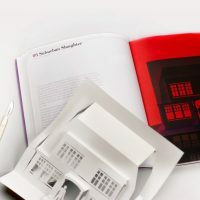 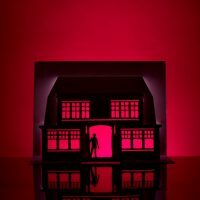 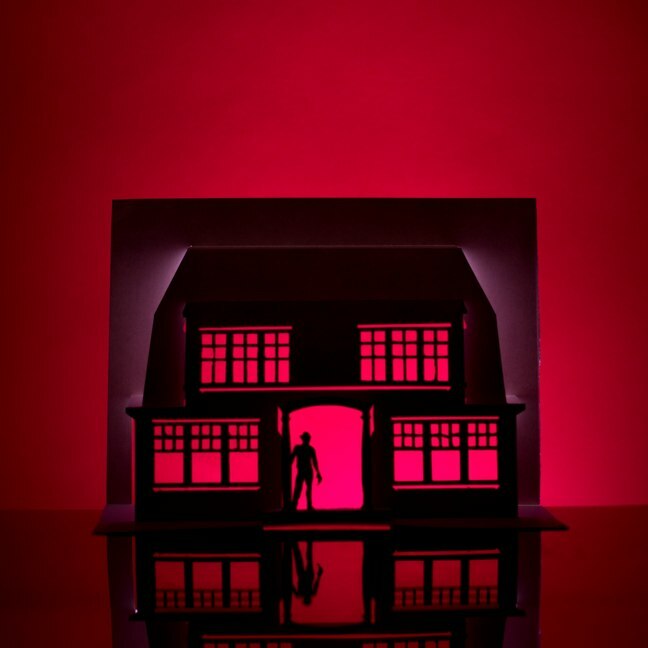 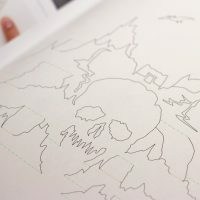 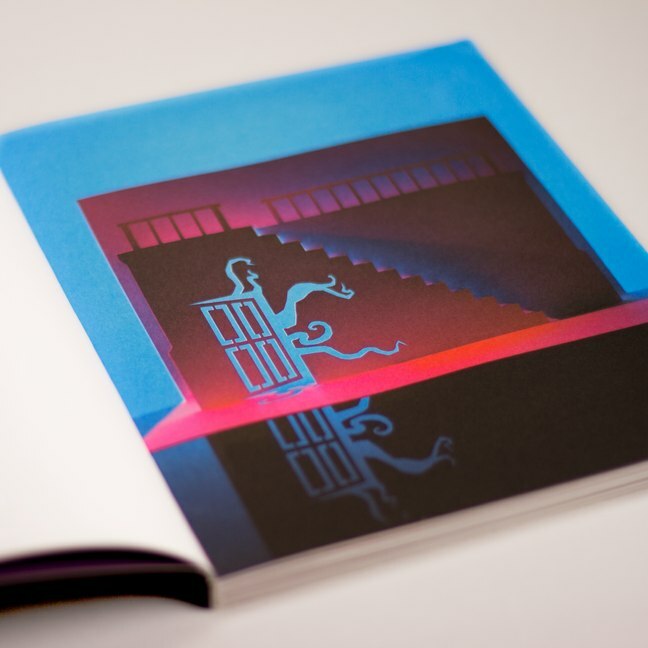 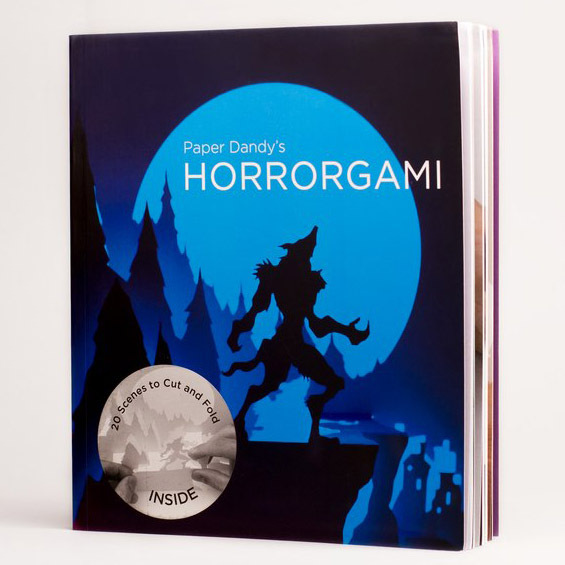 Unleash the hidden horror with Horrorgami, a 126-page book that lets you create numerous horror scenes from classic horror films and books. 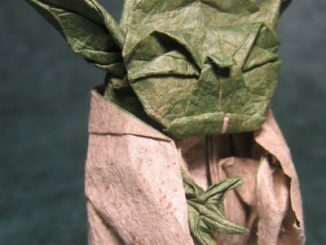 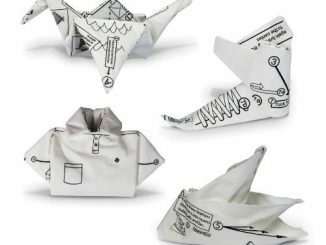 So you like Origami but you’re not into Pokemon or Star Wars paper art. 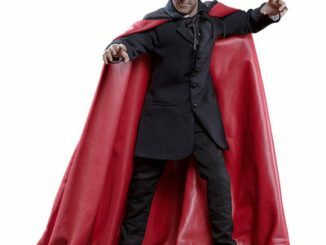 Never fear, horrormeister, because this book has what it takes to make you scream… with delight. 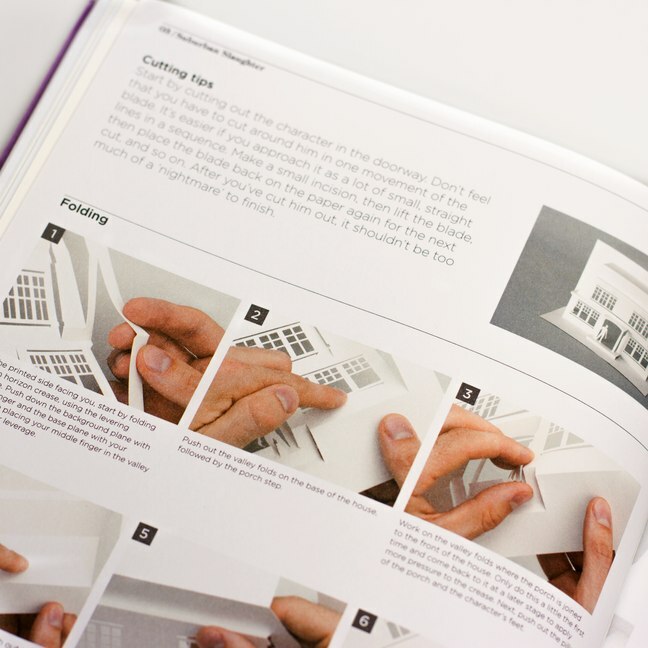 Technically, this book lets you use Kirigami rather than Origami. 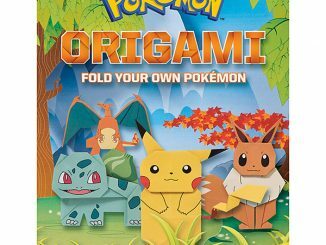 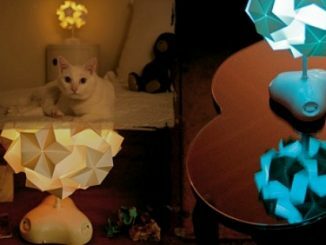 Kirigami involves cutting and folding paper, where Origami is all about the folding. 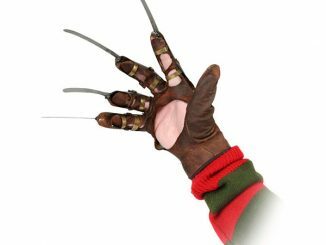 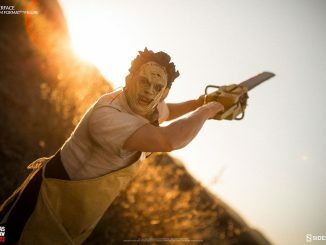 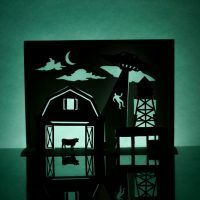 Anyway, you can cut and fold your way to twenty horrifying scenes, inspired by a variety of sources that include The Texas Chainsaw Massacre, Nightmare on Elm Street, Count Dracula, and The Rocky Horror Picture Show. 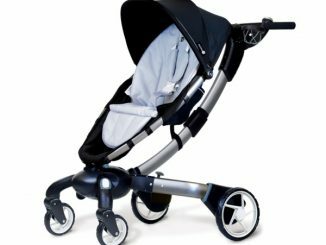 The book features simple step-by-step instructions, helpful photos, and both beginner and advanced scenes. 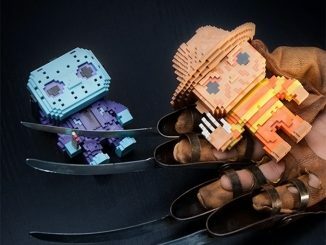 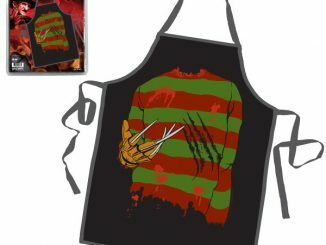 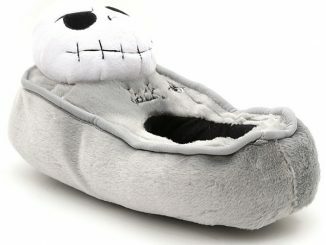 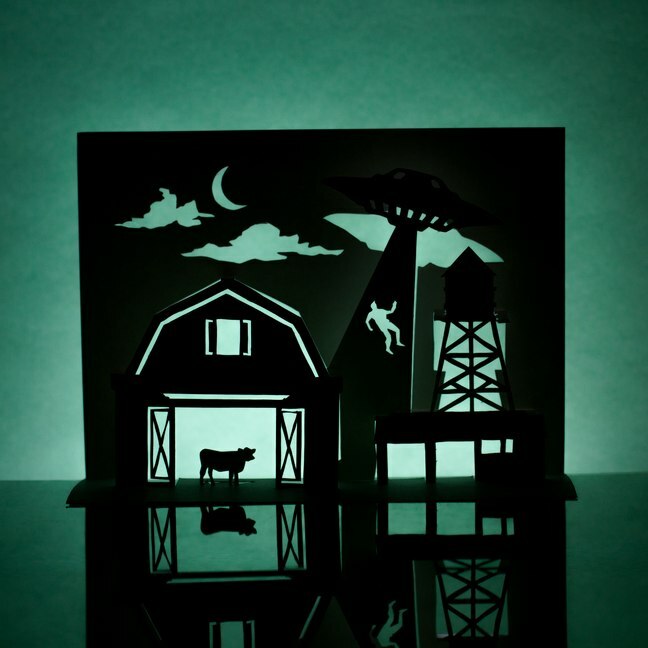 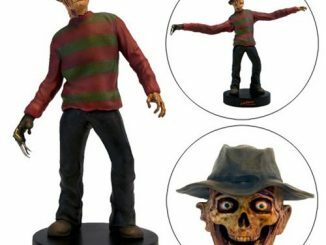 Horrorgami is available for $16.89 at Firebox.com.